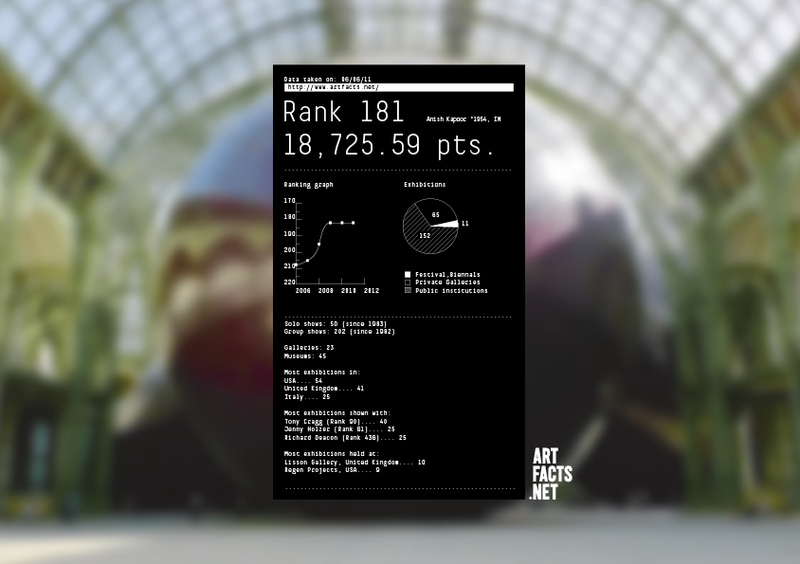 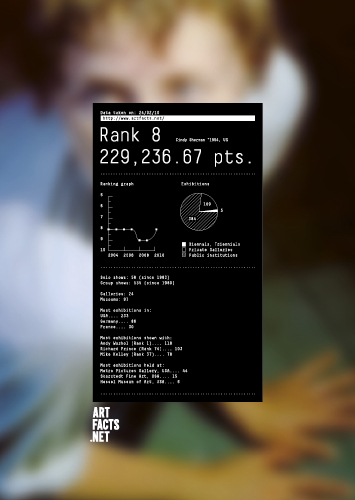 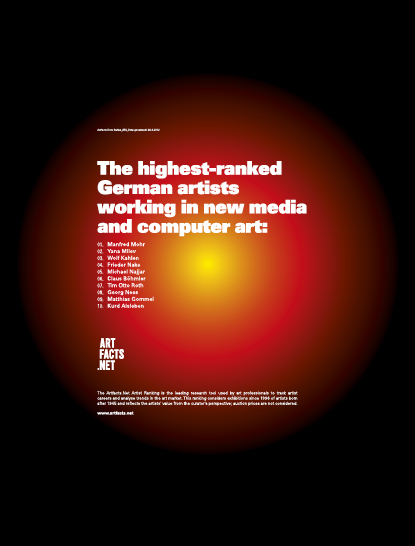 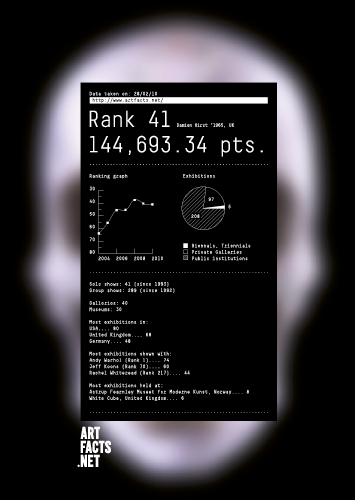 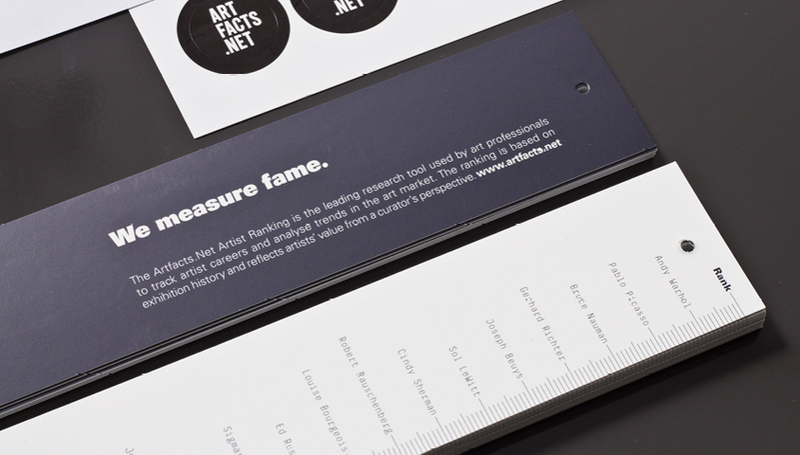 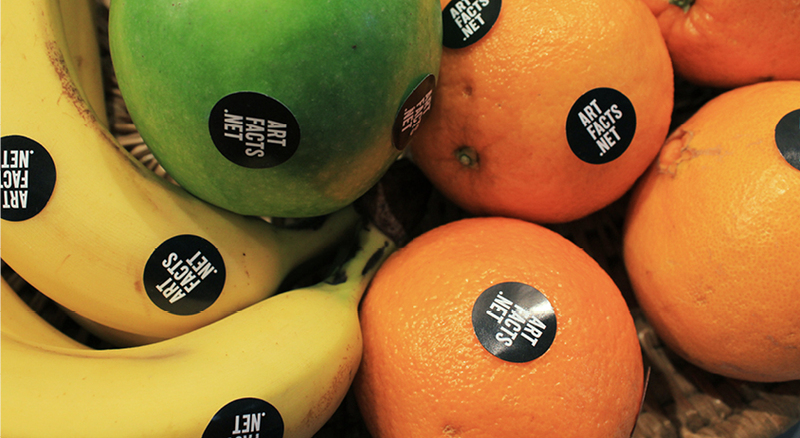 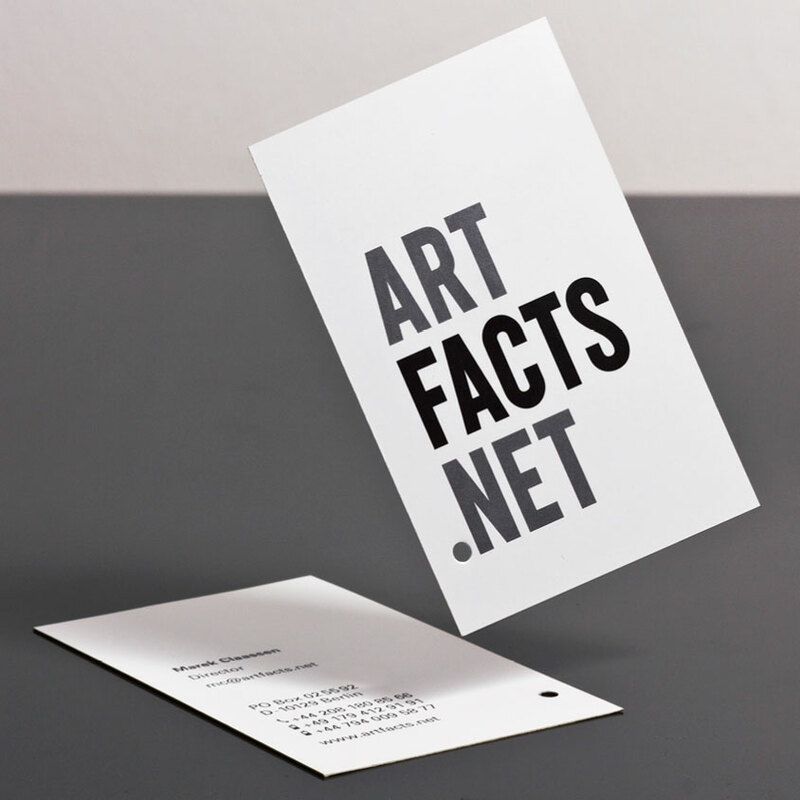 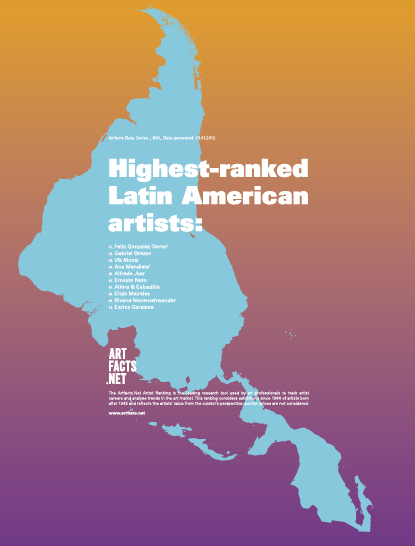 Artfacts is a database for modern and contemporary art. 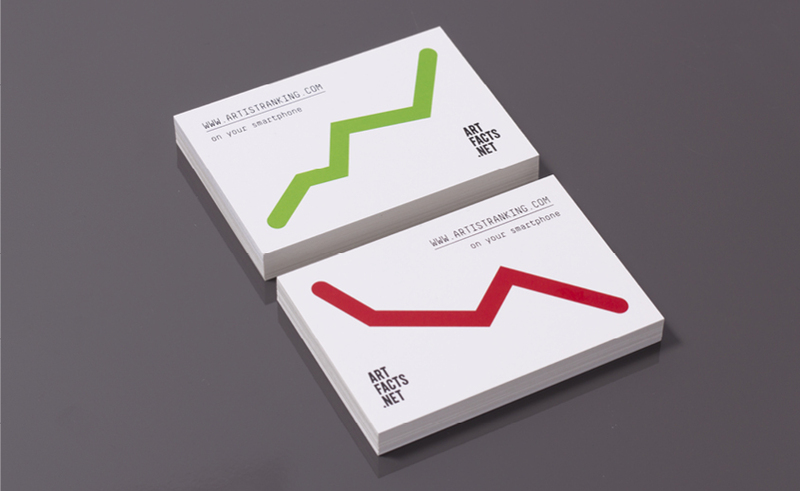 SLANG designed their visual identity: logo, business cards, stationery, and several long-running ad campaigns. 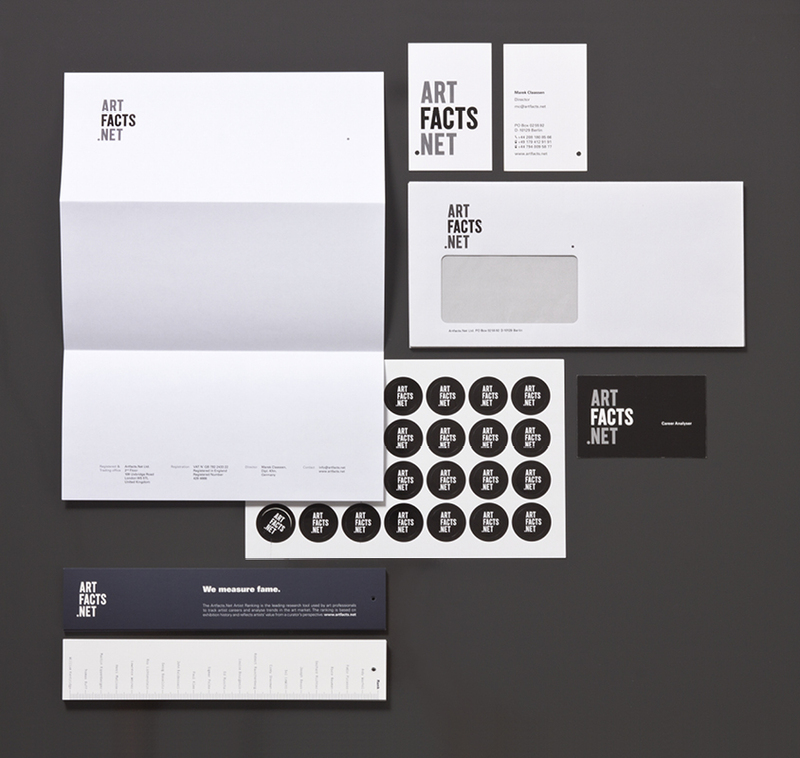 The logo projects an objective and solid image; it places the focus is on FACTS to clearly communicate the company’s core business and differentiate them from others in the art sector.